The customer sent me the PLT file. 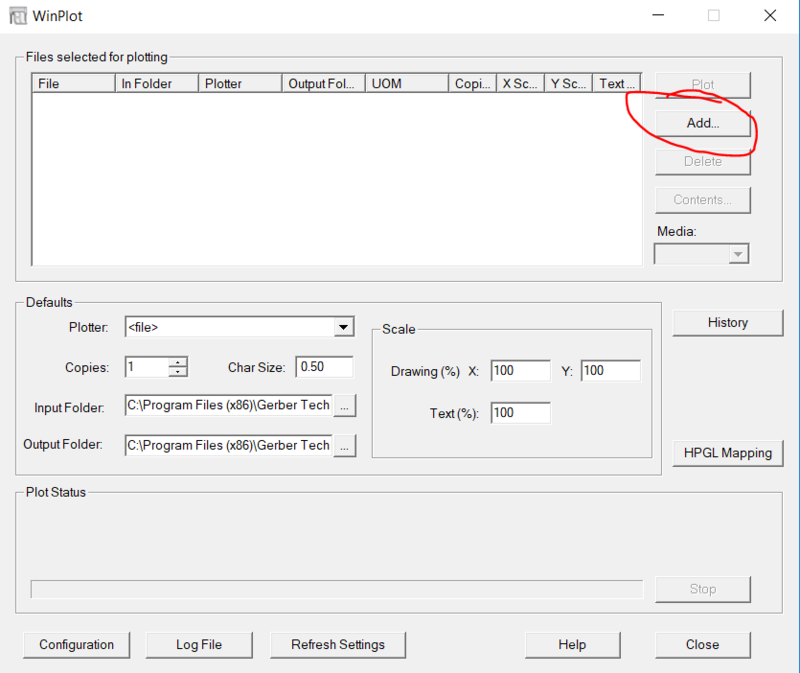 How do I print PLT file directly via Accuplot AP300 or Accuplot AP360? If you have AccuMark or Winplot installed you should be able to double click on the file and it will be sent to the plotter. Make sure you have saved the file out of email to a folder or the Desktop first. And if you want to plot the saved files in a certain order, open the Winplot application window and select the files from the folder location. Winplot opens on a right click over the little plotter icon in your system tray. @Terry Padgett @Kathy Valade Thank you. I will have a try.